Patios and decking provide the ideal showcase for your hot tub and swim spa but what about a few finishing touches? Stylish furniture, cabins and gazebos, ornamental features, even a few well-placed plant pots all complete your garden makeover picture. 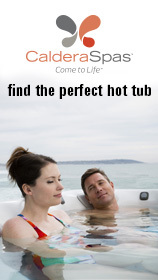 One of the first things you need to consider is where is the best position for your hot tub or swim spa. 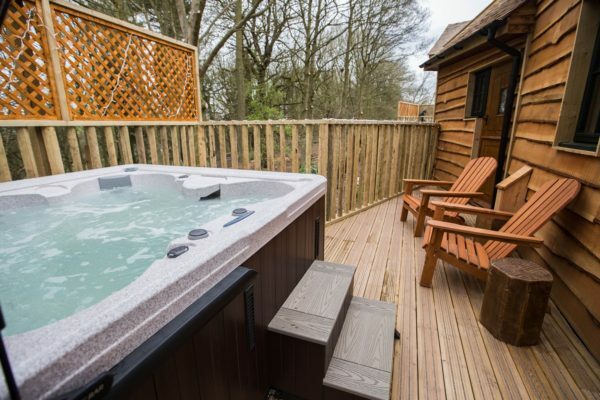 It is great to create a natural flow from the back door to the warmth of the hot tub and back again. A few well-placed hooks to hang towels and bathrobes will make all the difference....and remember you don't want to upset the neighbours - so steer clear of neighbouring fences and hedges. Think about the path of the sun...watching the sun set from your hot tub will be heaven-sent. 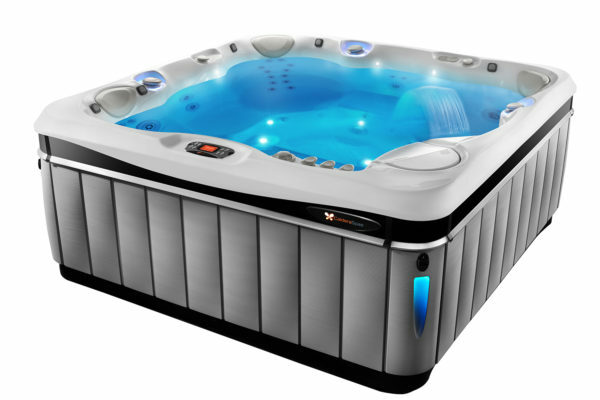 Your retailer will not only help you choose the right hot tub or swim spa for your home…they will also give you advice on how best to show it off. 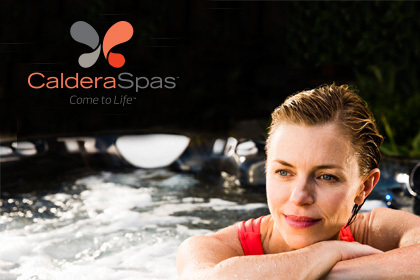 Think about guests and catering and music while you are in the hot tub or swim spa. Always think about the safety of users, especially children and pets. Think about the path of the sun…watching the sun set from your hot tub will be heaven-sent. Projects to give you ideas for your hot tub and swim spa installation. 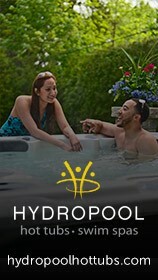 View the latest Hot Tub Club news and product innovations.